Plus, is the S&P 500 setting up for a run? Learn more in this members-only video. 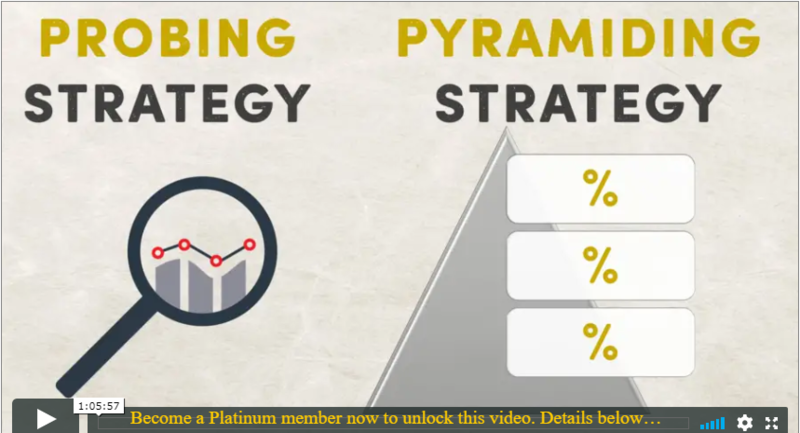 Join trading coach Jerry Robinson for a teaching on the four stages of the probing and pyramiding strategy, which is perhaps the most important skill a trader can learn. Later, mark your calendars... Profit Trakker 2.0 is on track for beta launch June 15, 2018! 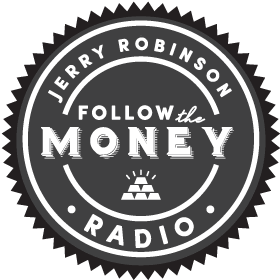 As the S&P 500 holds past the apex of the lingering triangle on the chart, Jerry shares when, how, and why he enters and exits his positions in the market. PODCAST: What Stock Should I Buy?